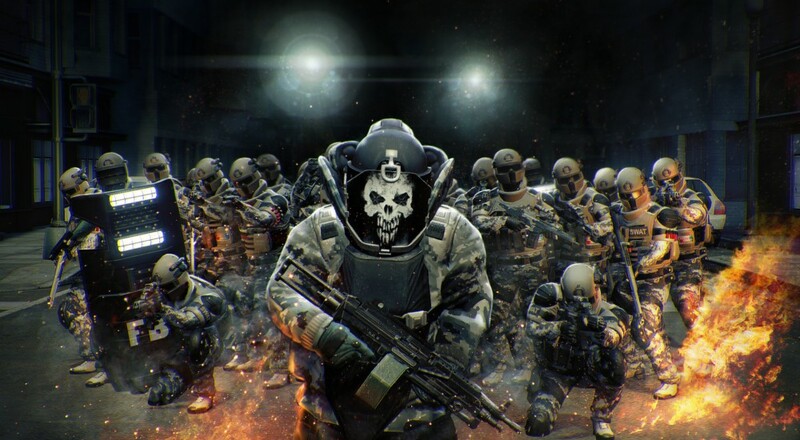 The news first came last week when developer Overkill announced that microtransactions would be added to PAYDAY 2. These were included as part of the "Black Market" update and allow players to purchase a special drill that can open special loot safes at the end of a mission. These safes will contain weapon skins that vary in degree of rarity, but can give stat boosts to your gun in addition to a new look. Despite the public backlash to it, these transactions will not be removed. The drill, which costs $2.49, can occasionally be received as an in-game reward for completing missions, but the most reliable way to get one is by spending that cold-hard cash. What makes this particular instance semi-odious is that the developers stated they would "have no microtransactions whatsoever" in the game. Additionally, the way Overkill has handled the release of this information seems a bit shady; as if they knew that it was a bad idea and are attempting to deflect some of that ire. Saying that fans of the game are "not happy" is an understatement. The catch to all of this is that it appears Overkill needs these microtransactions in order to continue to keep PAYDAY 2 up-to-date and release new content. The reasoning is similar to what Bungie has done with Destiny recently when they added in-game emotes that people could purchase. While I empathize with Overkill over the decision to include the transactions (game development costs have increased exponentially the past few years), I can't help but feel that they've handled all of this rather poorly. It's been clear from the start that they are not afraid to engage with their community via reddit, social media, and other sources, and it's clear from the response thus far that that community is very dedicated to the game and its improvements. I can't imagine it would be that much of a stretch for Overkill to have floated the idea/problem past the community to get feedback before implementing it, and then basically responding with, "well, it's done and it's working, so... sorry?" Regardless of the reasons or messaging in this particular instance, one thing to which all video game fans should become accustomed is the inclusion of microtransactions in games. They are a proven method (from a financial POV) to maintain a steady source of income on a title after release, whether it's a free-to-play title or not. Page created in 0.2714 seconds.